Approximately 30 percent of the country's 15,498 high-hazard dams do not have emergency plans. Add in the age and lack of maintenance of many dams, and a flooding disaster is just waiting to happen. And in many places it has happened—according to the Association of State Dam Safety Officials, failures have occurred in every state, with at least 173 failures between 2005 and 2013. But of the 15,498 high hazard dams in the country, 4,861 do not have emergency action plans or an emergency action plan is not required. 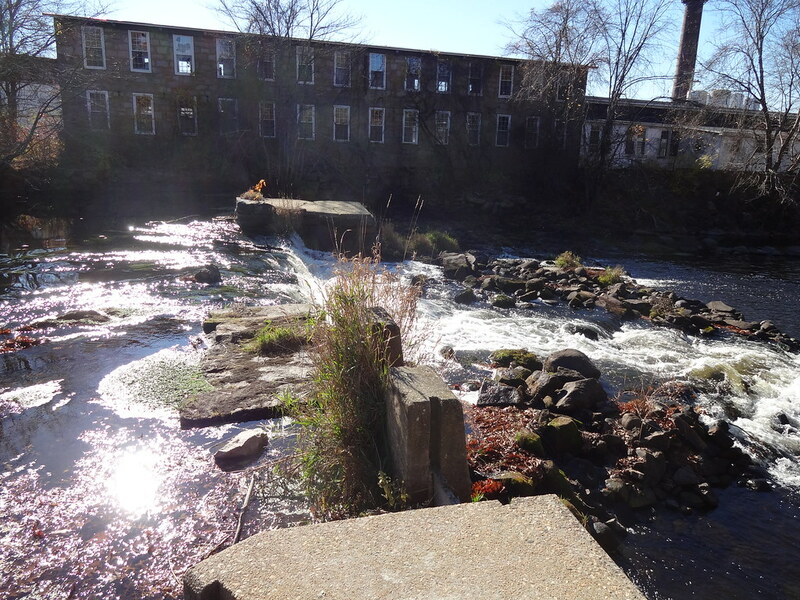 Take Rhode Island: 79 of its 96 high hazard dams do not have emergency action plans. But Rhode Island is not alone. Alabama, Georgia, Florida, North Carolina and New Mexico have more high hazard dams without an emergency action plan than dams that do, according to the National Index of Dams. In Georgia, Indiana and Missouri, the majority of the dams are not required to have such a plan. University of Connecticut professor Guiling Wang told EHN that climate models predict heavier rains on a global scale. Wang, who published a 2017 article in Natureabout temperature and precipitation, said that as the water cycle changes because of the warmer climate, the atmosphere can hold more water.